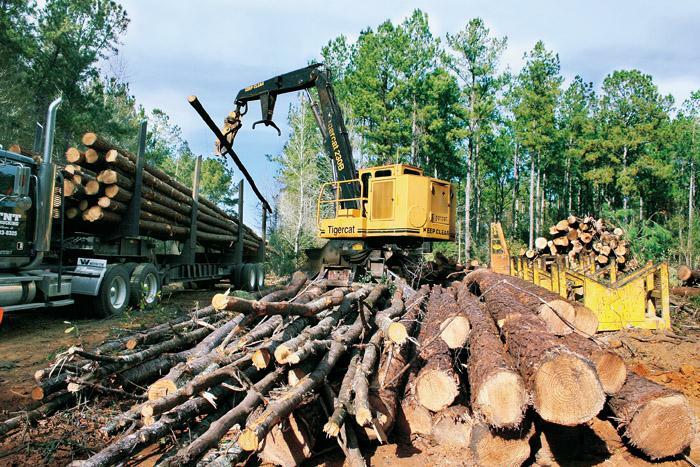 Southern Loggin’ Times’ February issue spotlights Scotch Lumber Co., which offers quality forest management to aid the procurement of logs for its plywood and veneer mills in southwest Alabama. 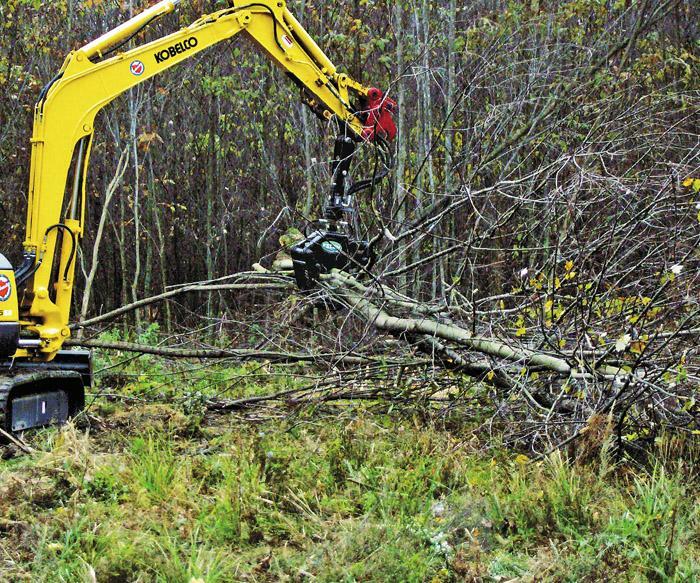 Also featured are Miss.’s Mathis Logging, where loggers find strength in long-term relationships, and La.’s Slaughter Logging, where logger Dennis Aucoin succeeds by taking advantage if timber business opportunities. 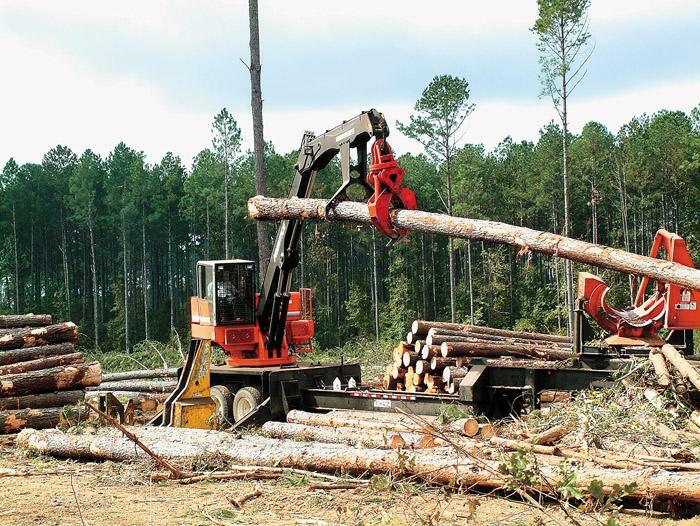 Alabama loggers Beasley and Woodfin are highlighted for teaming up to handle big pine timber. The Southern Stumpin’ section discusses SLT website details. Even though it’s still in its infancy, the internet has changed our world—and how! Connected to the internet, we literally have the world at our fingertips: email to friends, relatives and work associates, the ability to order event tickets, download music, arrange flights, and shop around the clock. 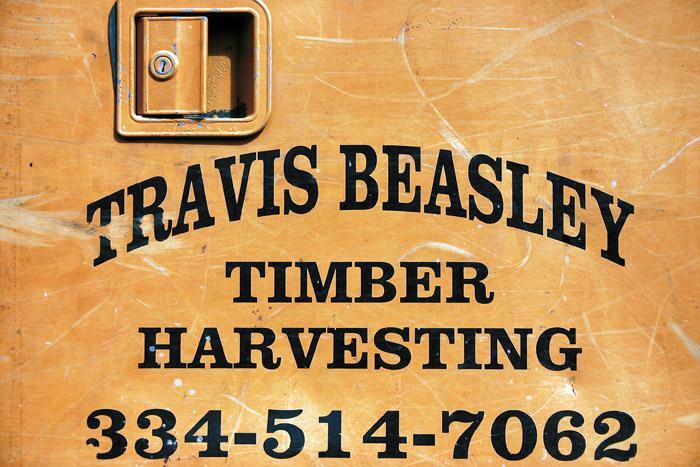 Travis Beasley and David Woodfin own separate logging companies, but in a special one-time arrangement, they are combining their crews on a single tract as one unit. The short-term partnership came about through a unique set of circumstances. 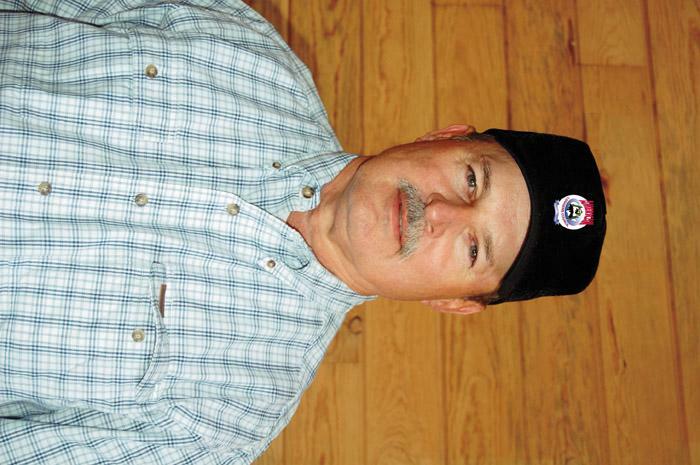 Like most loggers near the Gulf Coast, loggers Steve Mathis and sons Mark and Alan spent most of the last year dealing with the aftermath of Hurricane Katrina. Dennis Aucoin strolled through a flawless corridor lined with healthy, perfectly groomed trees stretching toward the blue sky. He knew he would never cut these spectacular pines that covered 50 acres in perfect rows. Return on investment is a term that anyone in business likes hearing. However, my focus here is not directed at “ROI” in the logging sector, rather in our logging asso­ciations. 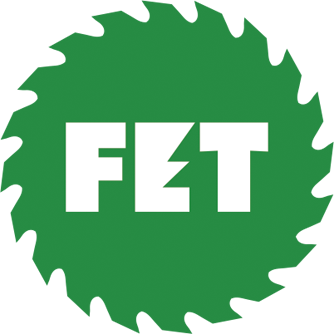 Fecon, Inc., offers mini grapples for compact excavators up to 11,000 lbs. Mini grapples are available in three models with weights ranging from 170 lbs. to 430 lbs.